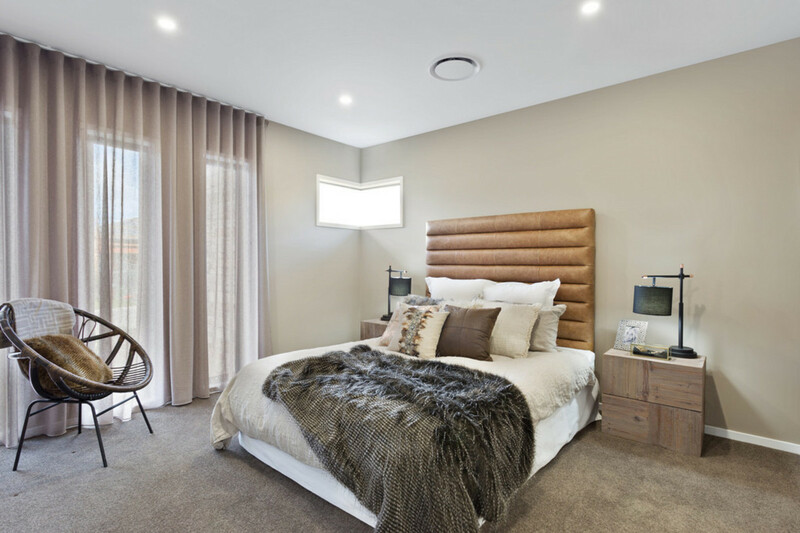 We know that families want it all when it comes to modern day living. 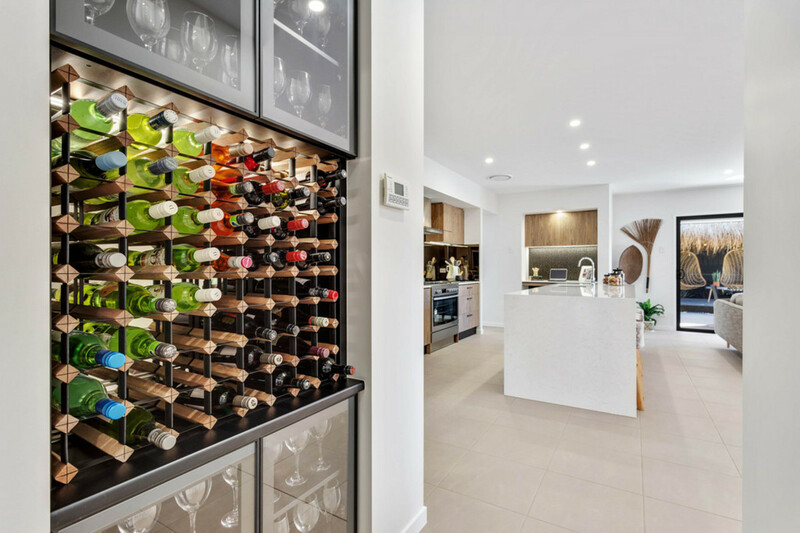 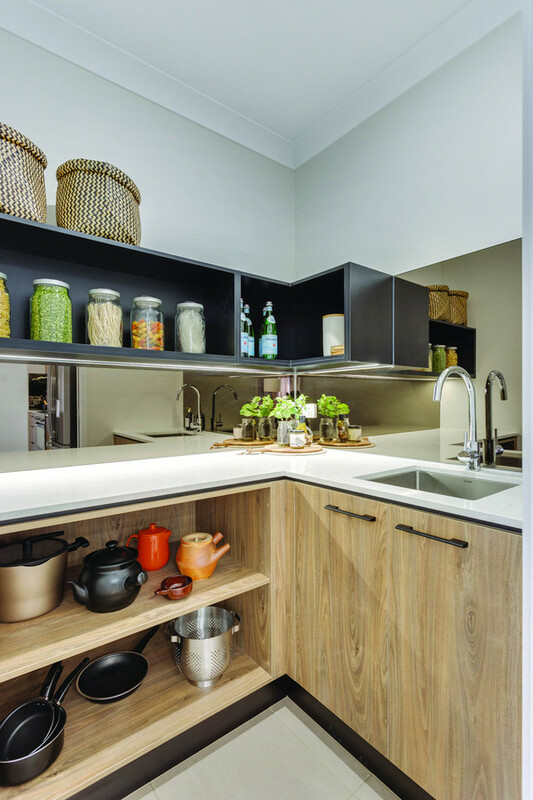 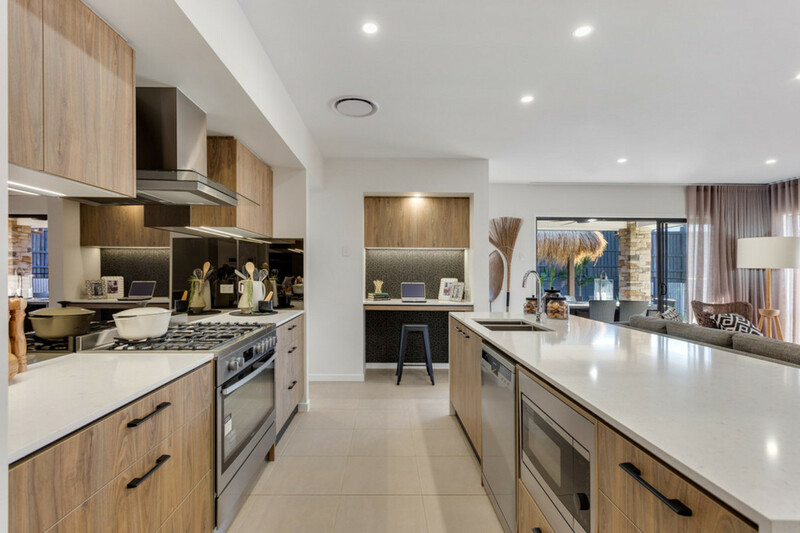 Functional spaces for entertaining and coming together to private areas that cater for every member of the family. 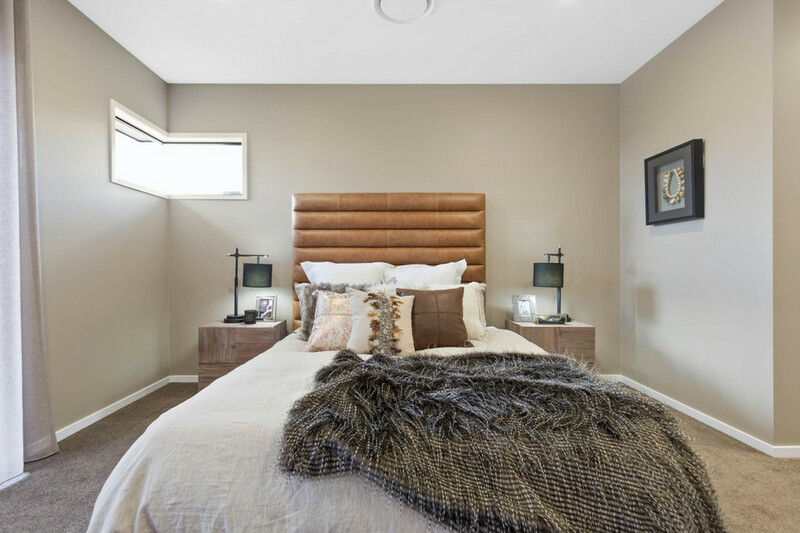 Introducing the Fraser , a home that proves that you can indeed have it all. 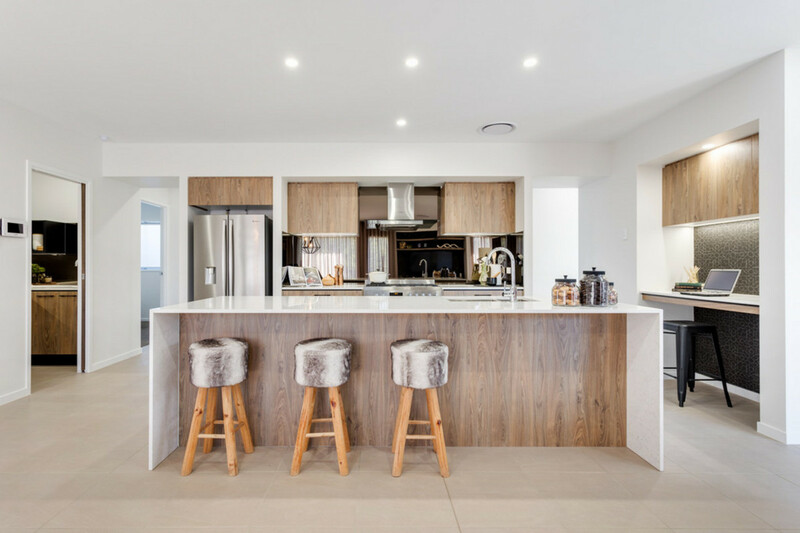 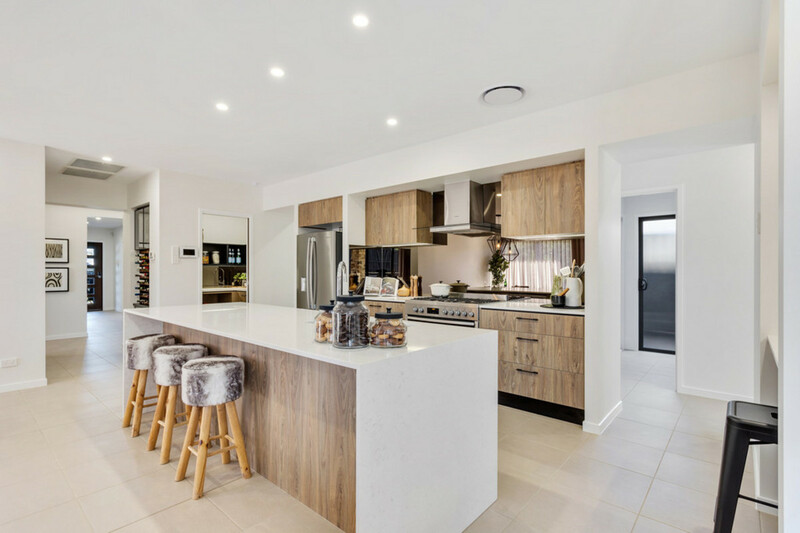 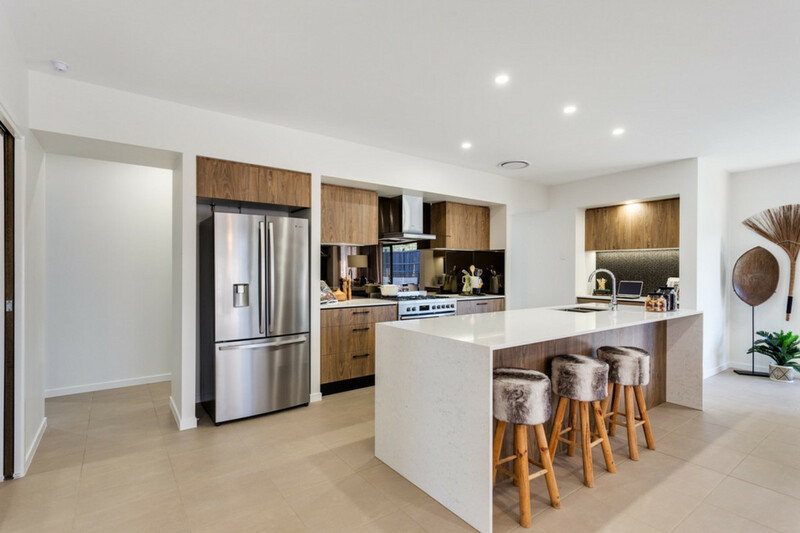 The open plan central living area of this beautiful home features a contemporary style galley kitchen, with large island bench and walk in pantry. 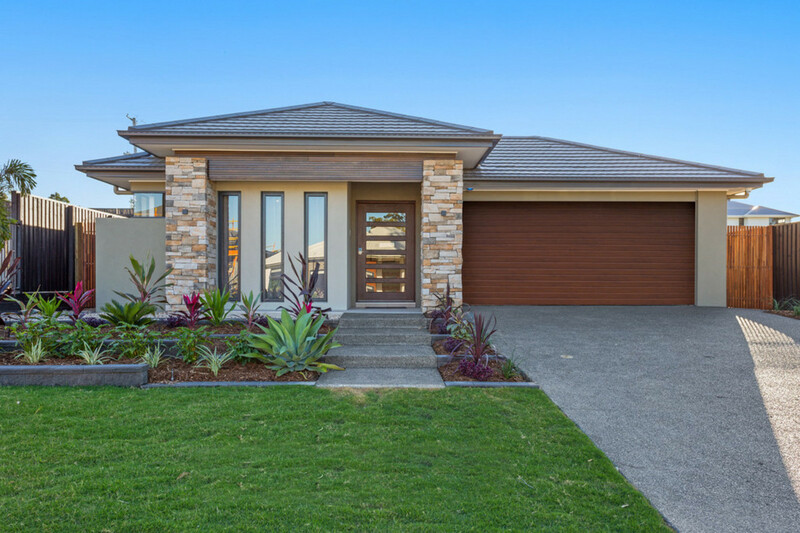 Located in the desirable Brookhaven estate this display home has it all! 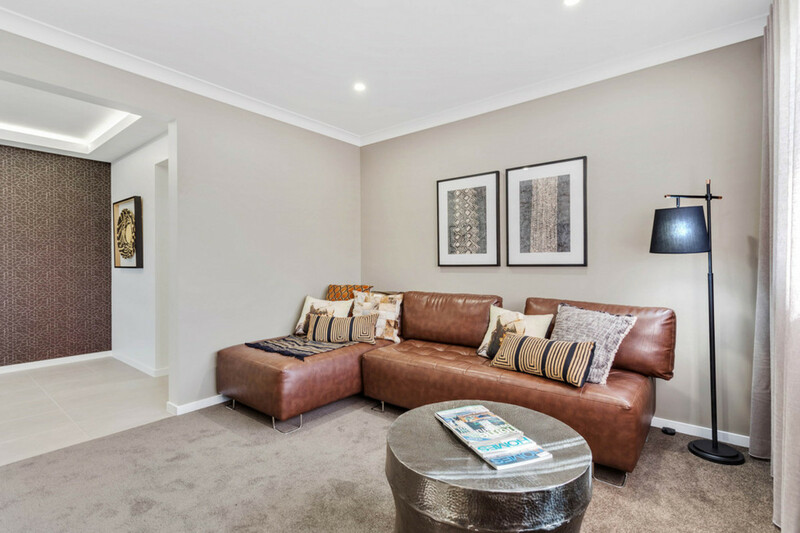 With no expense spared throughout this opulent home you will find nothing but stunning finishes positions on a generous 486sq block. 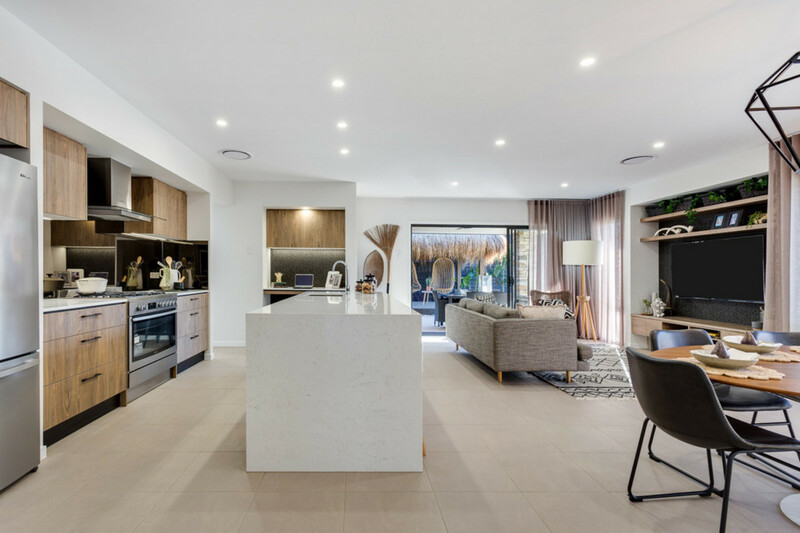 Meticulous in design and superb layout that combines luxury with low maintenance in a family friendly area you will be the envy of all your neighbors. 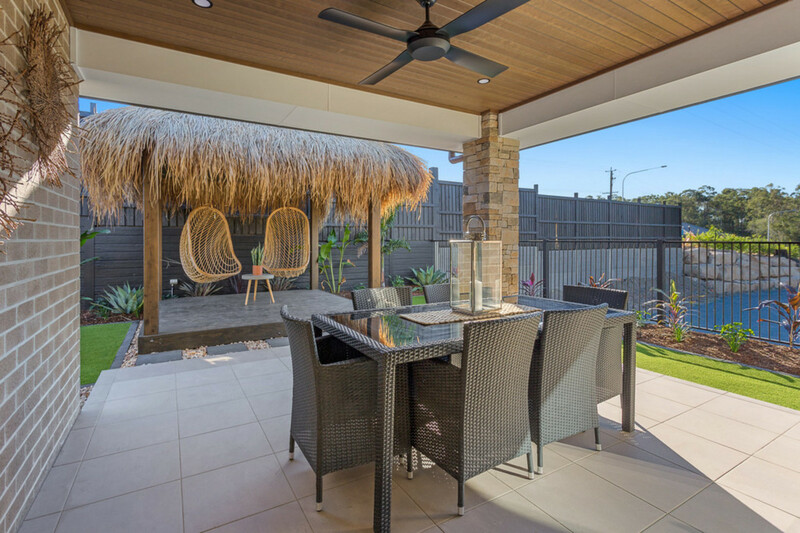 Cleverly designed with zones of deliberate purpose makes the Fraser an intelligent design for today’s family. 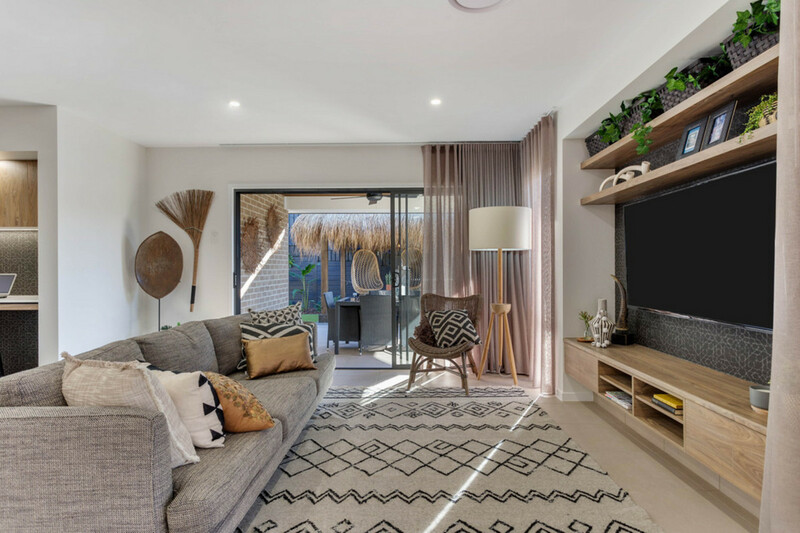 The central living and entertaining zone consists of indoor and outdoor spaces including a dedicated media lounge and alfresco, while a tech zone creates a handy spot to store and recharge devices. 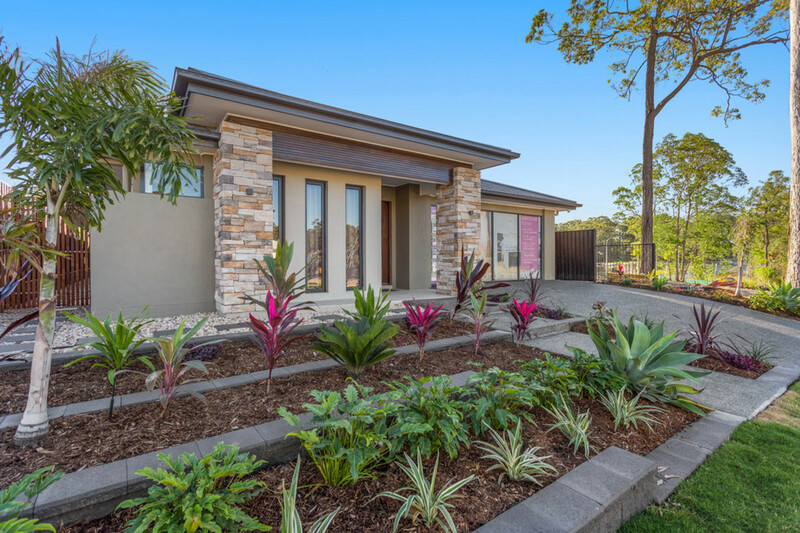 Bahrs Scrub is located central to Brisbane CBD and the Gold Coast. 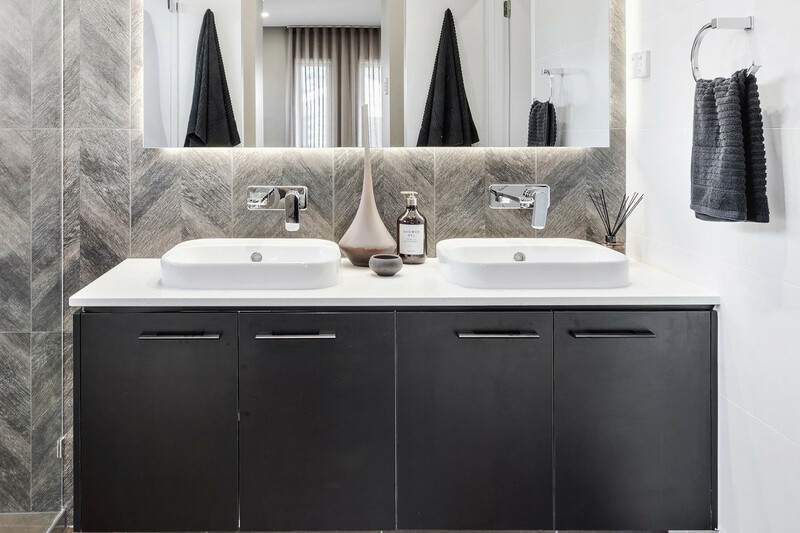 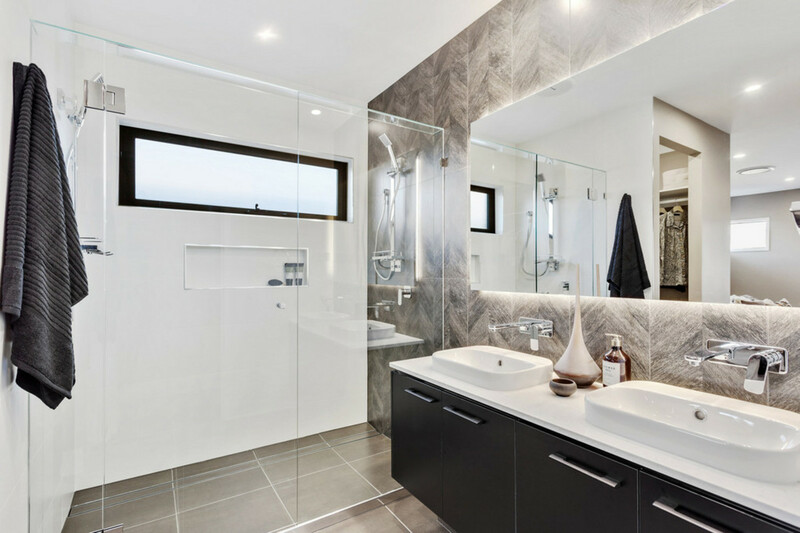 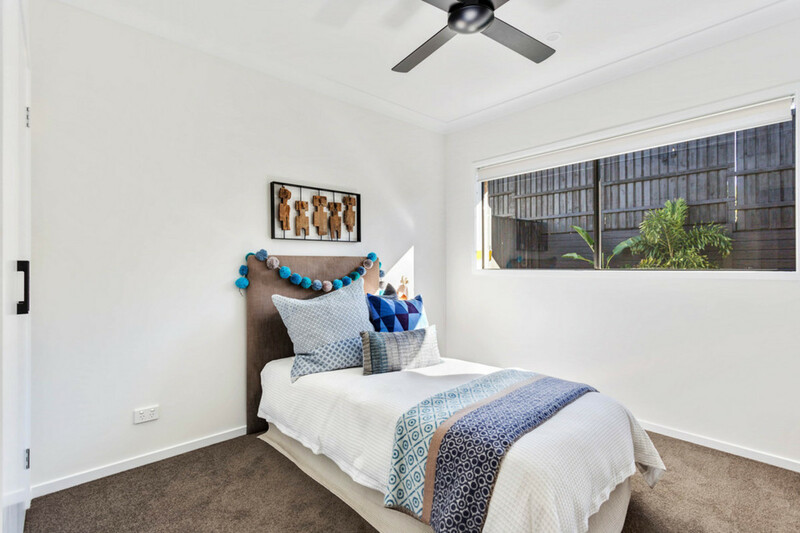 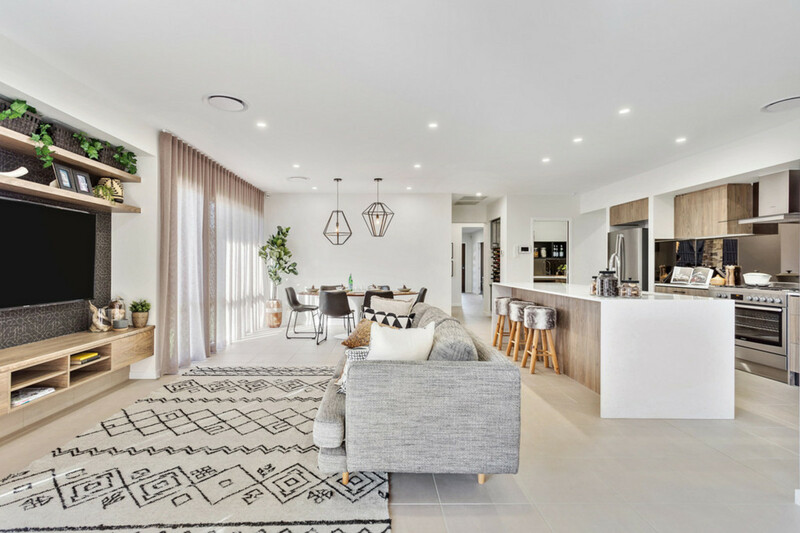 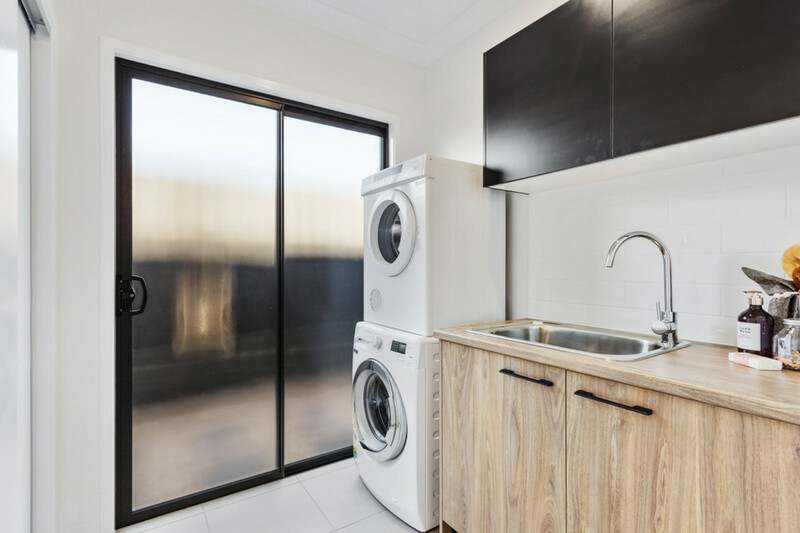 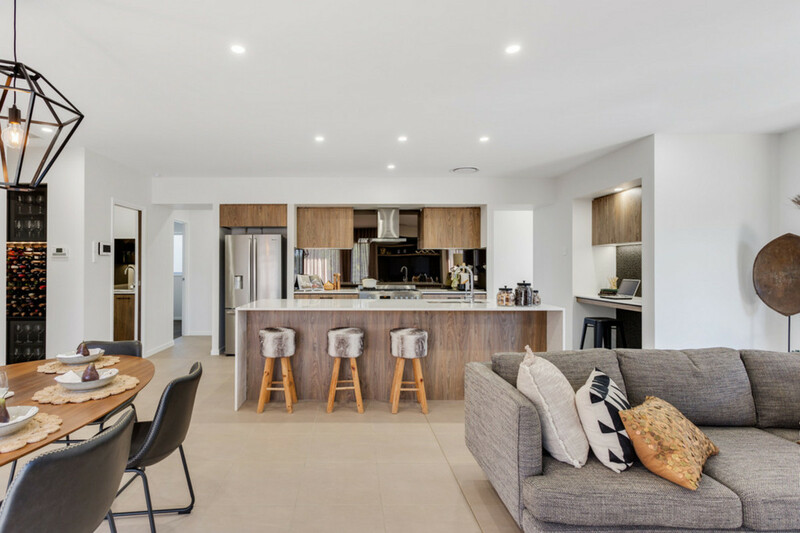 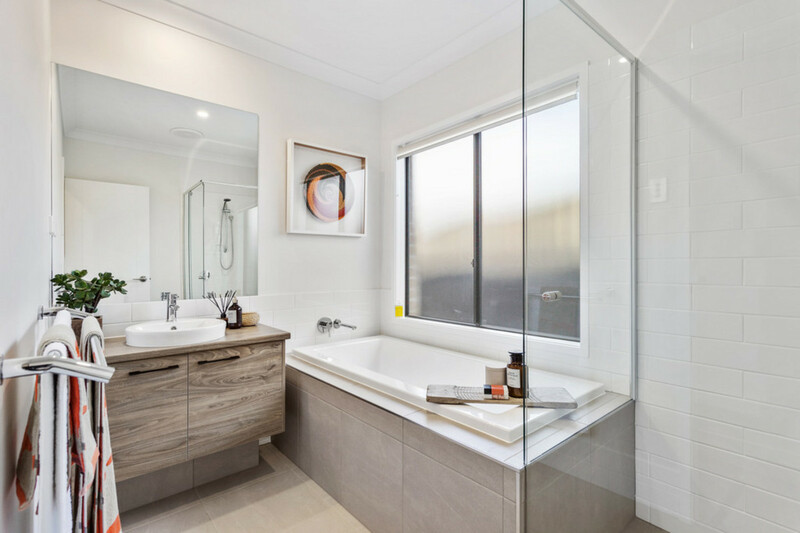 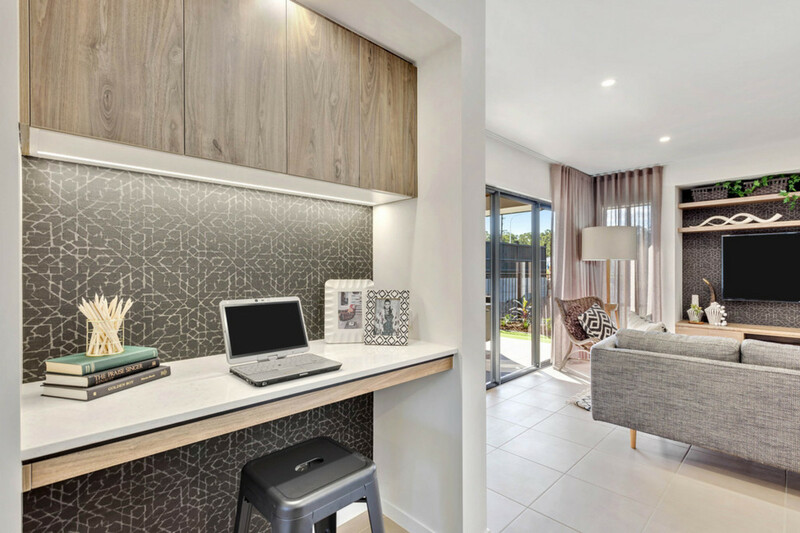 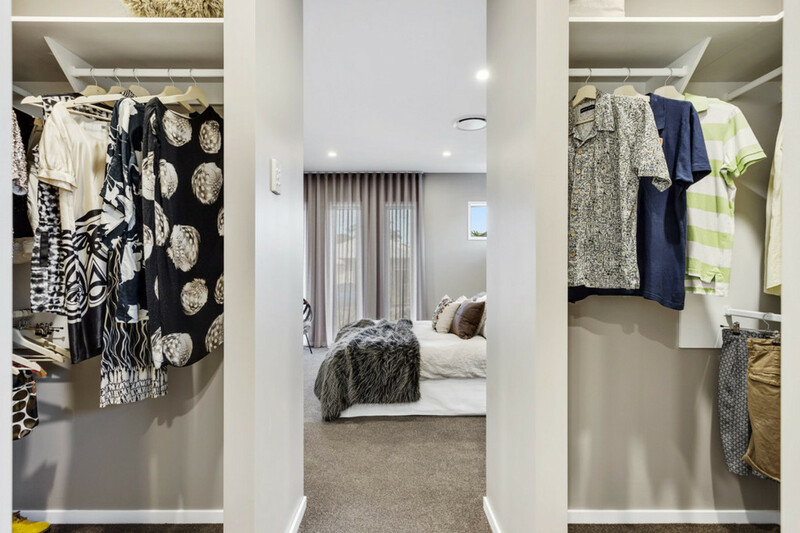 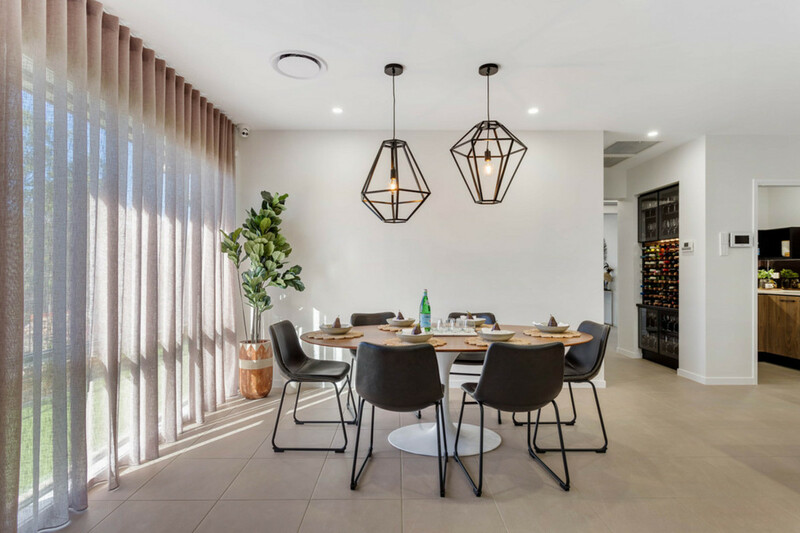 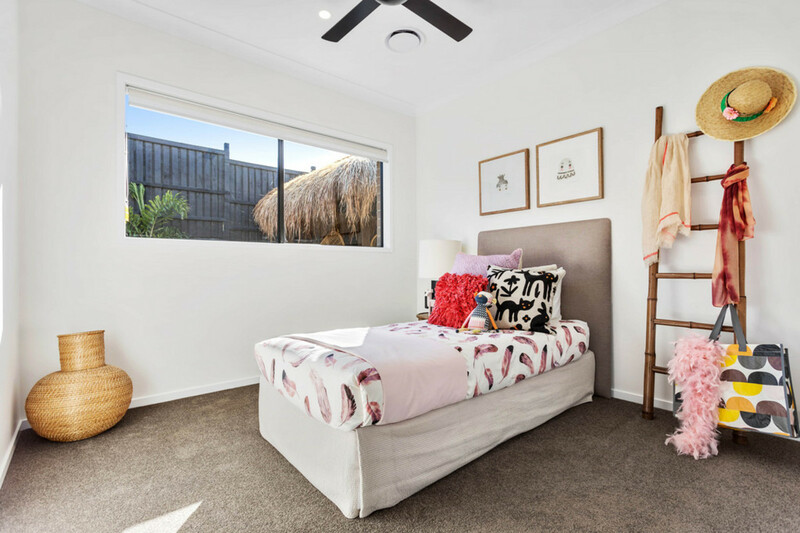 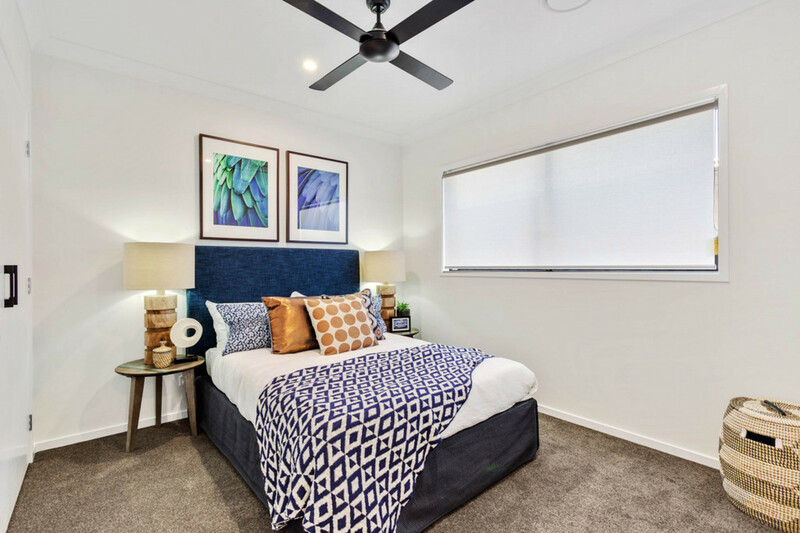 With easy access to the M1, public transportation facilities, shops and some of the best schools in Queensland, you’ll have everything you need without having to give up the quiet, calm lifestyle.